A special, two-stage event is being held next week to help employers and members of the public to better handle bereavement. According to the bereavement charity, Cruse, one in ten people in the UK is thought to be affected by bereavement at any given time. Whilst most bereaved people will cope reasonably well at work, others struggle to deal with their loss, and this can impact on both productivity and relationships with co-workers. And what of co-workers and managers – how do you approach a colleague who’s dealing with grief? What do you say, and what should you do? To help local employers support all of their staff with this most difficult and delicate of subjects, the Bereavement Team at Hull University Teaching Hospitals NHS Trust, joining with ‘Cruse Bereavement Care’ and Dove House Hospice, will host a dedicated breakfast seminar for businesses on Friday 12th May. Sponsored by Macmillan, the event is free to attend and will take place from 7:30am to 9.30am at the Hallmark Hotel, North Ferriby. Delegates will be able to hear first-hand experiences of managing bereavement from employers and employees, put questions to the expert panel, and receive a bereavement resource pack to take away and use in the workplace. Speakers include John Creasey from Dove House Hospice, who will help delegates to better understand bereavement, and Fred Sims-Williams from Cruse Bereavement Care, who will talk specifically about supporting the bereaved in the workplace. “Everyone will be affected by bereavement at some stage. Loss and grief can be difficult enough for people to speak about with their loved ones, but for employers, who understandably have to have one eye on their needs of their business, staff bereavement can pose extra challenges. The breakfast seminar will be followed by a drop-in event for professionals, members of the public and anyone else who has in interest in, or would like assistance with, bereavement issues. Running from 9:30am – 12noon, the event is open to all and will feature guest speakers, short films, discussion and information on issues related to loss and bereavement. 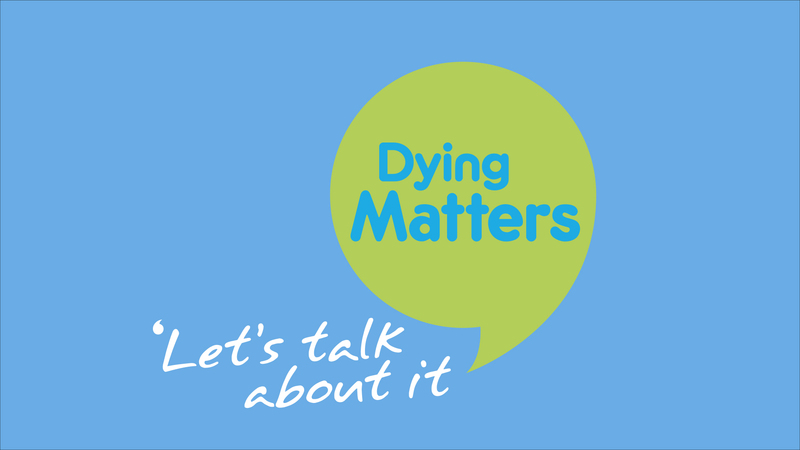 “Loss and bereavement can be devastating, and people can find it very awkward just knowing what to say to someone who has lost a loved one, so many people avoid talking about these issues until they need to. The “Understanding and Supporting the Bereaved: What else can employers do?” breakfast seminar will take place from 7:30 – 9:30am, at the Hallmark Hotel, North Ferriby. It is free to attend but places must be reserved via Barbara Birkin – tel 01482 461318 or email Barbara.birkin@hey.nhs.uk . It will be followed by “Understanding and Supporting the Bereaved: What can you do?”, a drop-in morning for all members of the public and professionals to discuss and receive advice/information on issues of bereavement and grief. The event is free, and there is no need to book.